organise your home! 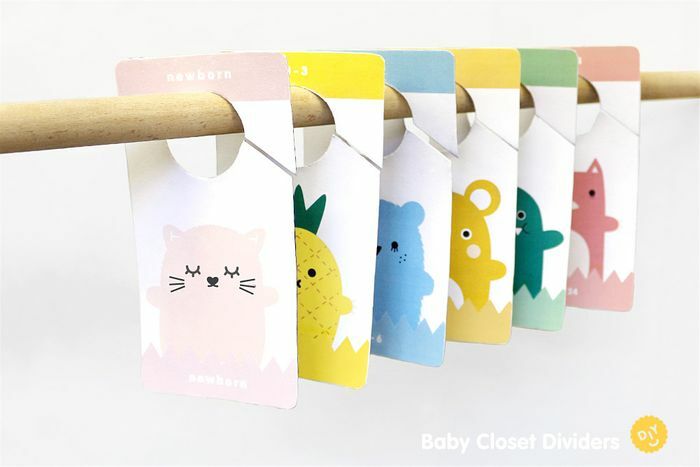 This weekend you can learn to make some sweet Noodoll closet dividers to organise your baby’s closet! Follow our simple steps to make your own. Download your free templates and follow the simple steps to make your own DIY baby closet dividers.